What are the currency estimates shown on the product pages? How do I transfer my Turbulent Designs purchases to OrbxDirect? Can I gift a product to another user? How do I transfer my FlightSim Store purchases to OrbxDirect? 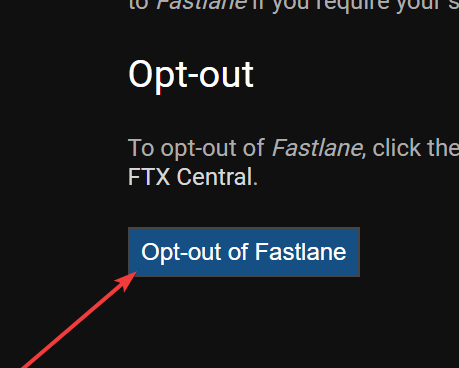 Fastlane is an opt-in experience that allows you to receive Orbx updates earlier than everyone else. How do I join Fastlane? 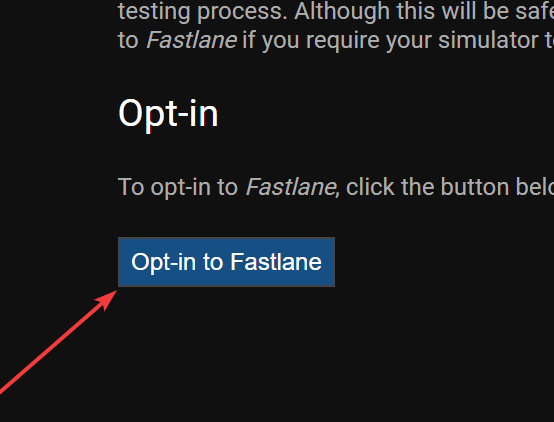 Joining Fastlane is simple, and takes just a few clicks. Log in to your OrbxDirect account. Go to the Fastlane page in your account. Start FTX Central, you should see the update notification at the bottom left. How do I leave Fastlane? Go to %localappdata%\Orbx and delete the FTXCentral directory.